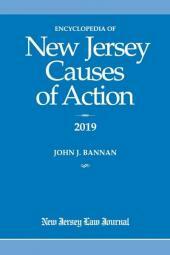 For more than a decade, New Jersey attorneys have consulted the Encyclopedia of New Jersey Causes of Action to evaluate all possible theories of recovery for fact patterns their clients present. 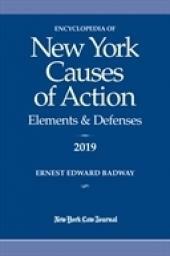 The essential elements of more than 650 causes of action are laid out and traced to the leading case or statutory section. It also has an extensive compendium of the requisites for recovering attorney's fees. There is nothing like it presently available to New Jersey practitioners. 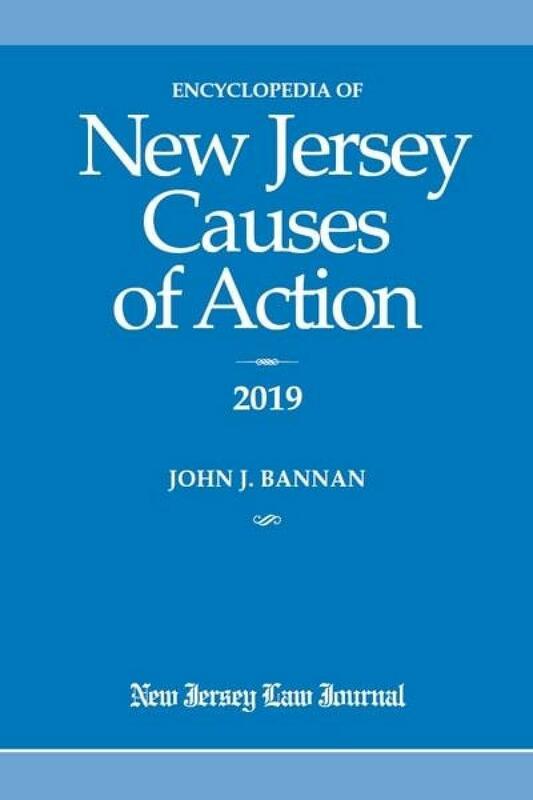 Encyclopedia of New Jersey Causes of Action is a quick desk reference to unfamiliar subjects and a starting point for analysis of any new matter.  This is a welcome resource for firms without an extensive library. 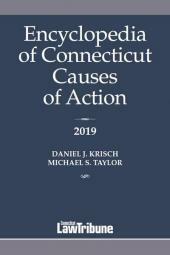 The author read all published state court decisions from 1947 through the present and all chapters of the state code to compile the essential elements and leading causes for all theories of recovery.